Zimbabwe’s justice minister says opposition leader Nelson Chamisa faces arrest if he has himself “sworn in” as president this week. Chamisa has said he will be “inaugurated by the people” at the party’s 19th anniversary celebrations in Harare on Saturday. But Justice Minister Ziyambi Ziyambi said what Chamisa’s MDC Alliance is planning to do is “a serious breach of the law”. He said only the country’s chief justice is allowed to inaugurate a president. “We are going to arrest him if he does that. Those who are mandated to maintain peace and law are ready to arrest him,” the minister told the private Daily News. “It is unfortunate that he can’t accept reality and move on as an opposition leader,” Ziyambi said. Analysts say Chamisa’s proposed “inauguration” echoes that of Kenyan opposition leader Raila Odinga, who refused to accept the election win by President Uhuru Kenyatta last year. Odinga had himself “sworn in” as president at a symbolic ceremony in Nairobi in January, Al Jazeera reported. 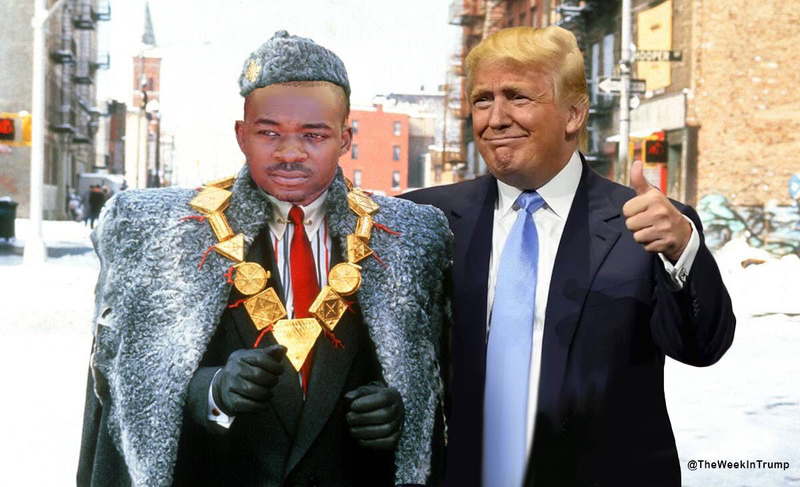 Chamisa is still smarting from what he says was a stolen election on July 30, which saw President Emmerson Mnangagwa declared the winner with 50.6% of the vote, compared to his own 44.3%. The MDC Alliance leader told supporters at a rally in Chitungwiza last weekend that “the person who was voted for by the people should be inaugurated by the people,” according to New Zimbabwe. Chamisa later told the private NewsDay that he was “installed by the people on July 30”. He said his party would appoint a shadow cabinet, which is allowed under Zimbabwean law.